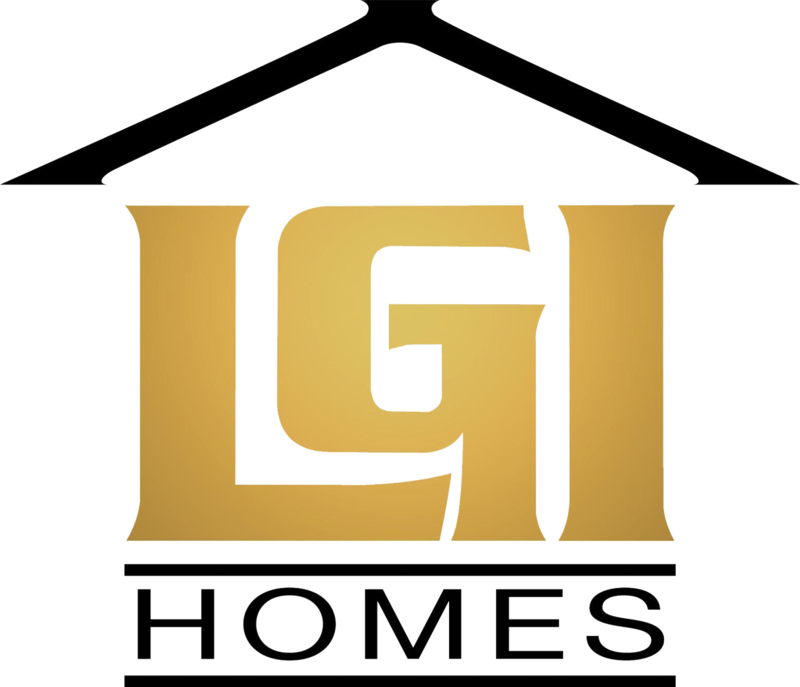 The worst way to begin the New Year is with a messy home, particularly when you have recently moved into a luxurious LGI home. For those who are struggling to regain or maintain order, especially with the addition of the most recent installment of Christmas gifts, here are some tips to help you prepare your home for 2014. Getting organized in the kitchen starts by throwing away expired products and giving away unused culinary equipment. With all of the leftovers crammed inside the fridge, now is a great time to begin to organize the kitchen and refrigerator shelves. As these items are eaten or expire, toss a few extra items out, which you are either no longer eating or drinking and are past their expiration date. As the space becomes cleared out, consider purchasing either some bins specifically designed for refrigerator organization or to save money, perhaps some small inexpensive bins, such as shoe storage boxes from the local dollar store. Along the same path as the fridge, begin weeding through the cabinets and cupboards, tossing out anything opened more than a few weeks, as well as anything out of date. If you do not already have them, consider purchasing some additional dollar store bins for organizing snacks, small canned goods, chips, and other pantry items. 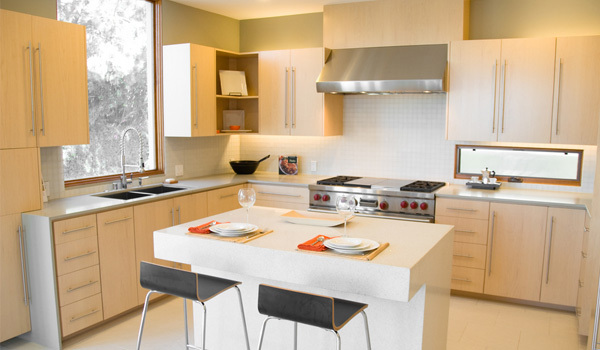 Large items and those used infrequently can be placed in containers near the bottom or top of your pantry areas. 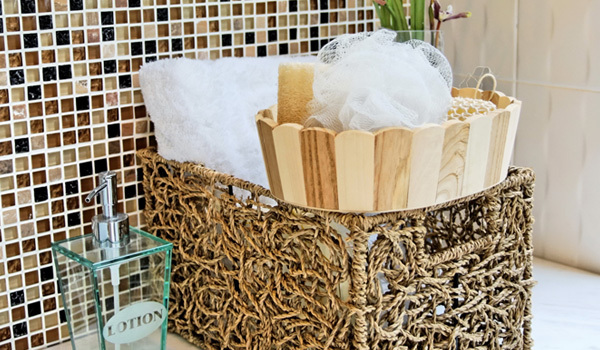 When organizing the bathroom, never underestimate the utility of decorative baskets for storing lotions, shampoos, and soaps! It is easy to become overwhelmed with beauty and bath products, especially after the holidays when many people are organizing recent perfume, soap, or lotion gifts. Everything from glass jars to wicker baskets are excellent organizational options for the bathroom. Stuff cotton swaps, toilet tissue, soaps, and other items into decorative containers to display, or if you choose, place into containers to store under the sink, in the medicine cabinet, or in a linen closet. 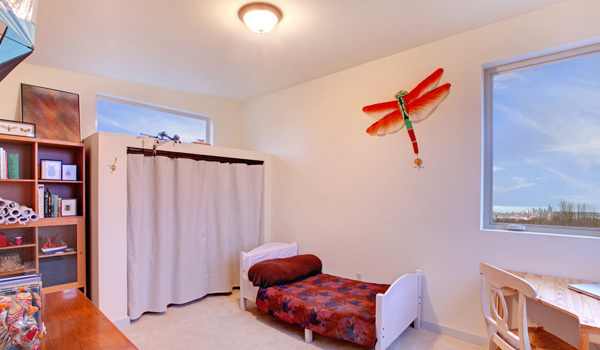 When it comes to organizing your bedrooms, especially children’s rooms, the first step is to find a place for clutter items. Perhaps your bedroom or your children’s bedrooms are in total disarray, littered with loads of Christmas gifts no one knows where to store. If you, your spouse, or child received baseball caps to add to a collection, pick up an inexpensive package of shower hooks and a wooden coat hanger to put all of those hats out of sight. If you would rather display them all, purchase an inexpensive shelf and line them up for everyone to see. For random clutter, cover some of the strongest of your leftover gift boxes with some decorative wrapping paper or fabric and store in closets or under beds. In order to get your home organized quickly, make a New Year’s resolution to chip away at your clutter a little bit each day of January. This way, you and your family can enjoy the rest of the year in a clutter-free, mostly stress-free zone.